This fact sheet covers the Employment Retention Inventory (ERI) that assists justice-involved individuals secure and maintain long-term employment. This publication will explain how to use tools and proven strategies that can greatly increase post-release success of justice-involved individuals. This publication explains how offender employment specialists can creates partnerships with other organizations that work with ex-offenders. This publication explains optimal partnerships between the offender employment specialist and employer. This publication will explain how employment practitioners can be familiar with labor market information resources, and how to interpret the data. This publication covers the IPS Model of Supported Employment for justice-involved people. This document briefly reviews the strong link between offender employment and recidivism. This worksheet helps a person to determine whether the job they want to get is right for them. 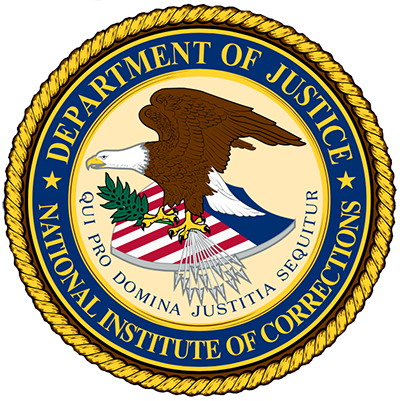 This document highlights the roles of and activities performed by six federal agencies in the provision of apprenticeships for federal offenders.